We read a sobering statistic recently: 46 percent of businesses don’t have a website. Twenty or even 10 years ago, websites were largely optional because people were highly likely to consult a phonebook or drive around looking for what they need. In 2017, when people are doing more research online than ever, businesses are losing those customers to their competition that has an online presence. Vision Media Agency is a locally founded company aiming to give small businesses in the Rio Grande Valley an affordable option to get technologically connected. You have windows in your store that you decorate in an enticing way to bring people in. 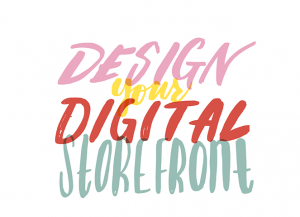 A website is a giant window; it’s your digital storefront. You want to make sure your website is inviting, because it is being judged just like your physical store’s window. There are services out there to generate a website all by yourself, but filling in the information is more of a task than it seems. “These DIY websites give you a skeleton, but like a human being, there is much more needed after a skeleton,” Puente said. “You need the meat that makes it up; you are made responsible for your website’s content — its soul.” Writing copy that really describes your business and capturing solid photos is doable for some people if they have the time to dedicate to it. But most people are busy, and want a fast turnaround. “You’re going to waste so much of your time trying to do it all yourself,” Puente said. “It’s OK to ask for help from professionals.” Do you value your time? Hire a creative team to do the heavy lifting for you. Small businesses may think they can’t afford an agency, but it’s definitely become more affordable in South Texas in recent years. Vision Media agency is a creative team made up of writers, photographers, videographers, and web editors looking to serve those who are not yet comfortable playing the web game. “We are here to help everyone and anyone. 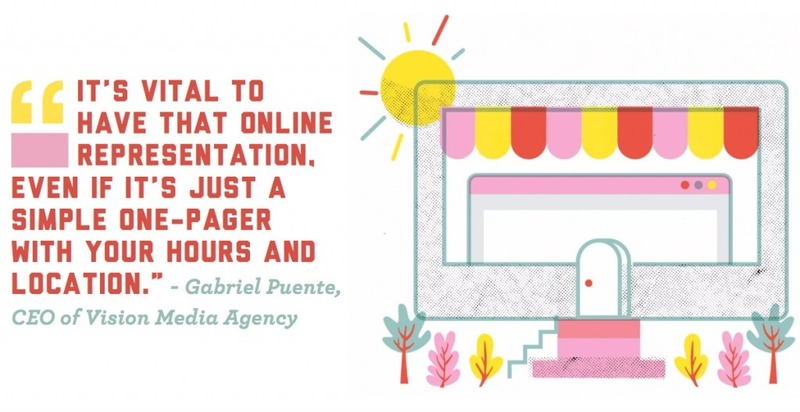 We can tell you what is more attractive for your users, how to reach your demographic, direct your photo and video shoots — do what needs to be done to turn your ideas into a real, usable website in a matter of weeks,” Puente said. To get started with Vision Media, call 210-618-8930 or email gabe@visionmedia.com.